In his ownership of Valley Ridge Roofing and Construction in Flower Mound, Texas, Randy Eastburg trains and supervises all staff members, as well as oversees projects carried out by subcontractors. Also in charge of business planning, he consults with commercial property owners to arrange the appropriate roof repair services and confers with insurance adjusters investigating claims on client properties. Since establishing Valley Ridge Roofing and Construction in 2010, Randy Eastburg has grown the company’s residential business from 20 to 60 roofing jobs per month. 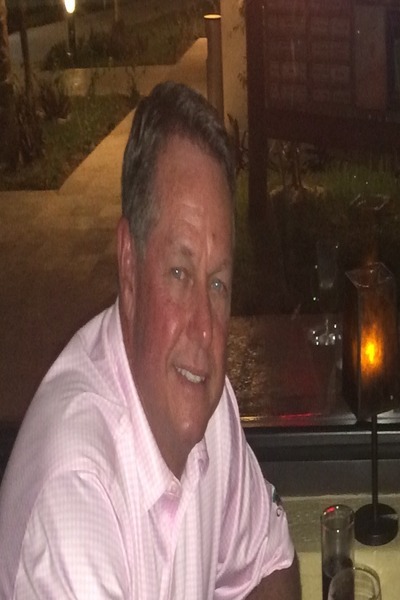 Outside of his professional responsibilities, Randy Eastburg is an avid traveler who has visited a variety of domestic and international destinations and eagerly anticipates future journeys to come. With a daughter who grew up competing on touring soccer teams, he traveled to myriad locations to attend her games. He has also taken a trip abroad to Italy, where his son spent time during college studying in the Tuscany region. In his free time, Mr. Eastburg enjoys attending concerts and theatrical performances, riding his Harley-Davidson, and accompanying his wife on outings to out-of-the-way antique shops. He formerly owned and bred American quarter horses and continues to attend horse-racing events when the opportunity arises.